All Montrose homes currently listed for sale in Montrose as of 04/18/2019 are shown below. You can change the search criteria at any time by pressing the 'Change Search' button below. If you have any questions or you would like more information about any Montrose homes for sale or other Montrose real estate, please contact us and one of our knowledgeable Montrose REALTORS® would be pleased to assist you. "Welcome to 2333 Del Mar Road in the beautiful city of Montrose CA. Located on a Cal-de-sac, this is a spacious four bedroom, four bath, two story home with a den that is converted into the fifth bedroom. There are two bedrooms downstairs with two bathrooms, a large kitchen next to the dining room, a very large living room, and the laundry room that leads to the garage. Upstairs there are two bedrooms with two more bathrooms and a large den that has been converted into a fifth bedroom. The proper"
"Beautiful prime property in the prestigious city of Montrose. 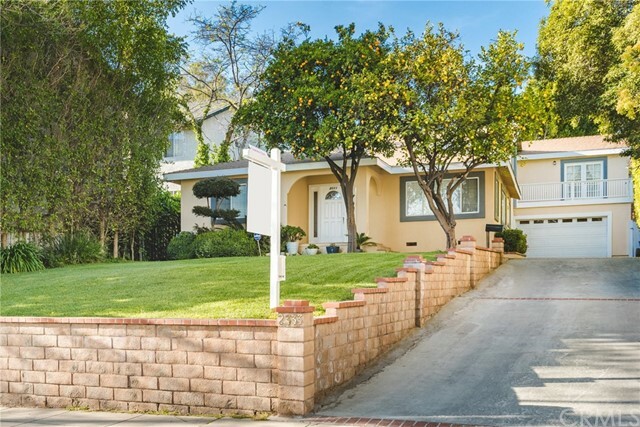 Montrose is situated in the highly desirable and scenic pocket in between La Canada, La Crescenta & Glendale. Located conveniently to the charming village lifestyle and home to award winning Gold Ribbon Schools. The Montrose shopping park is famous for its friendly home town atmosphere. Newly remodeled living room with a stunning quartz fireplace and beautiful kitchen with custom cabinets....perfect for entertaining your friends and l"
"What a find! This large traditional has been the beloved home of one family for several decades. They have loved raising their family within this very special neigborhood that is Montrose. The entry opens to warm living and dining rooms with a beautiful brick fireplace and view out to the rear garden. The bright kitchen with light counters is open to the dining room where family and friends are entertained. The east hall leads to two bedrooms and the full bath between them. To the west is the de"
"Fully updated/ remodeled Condo unit. Large 3 bedrooms 2.50 baths. Private garage with direct access to own unit. 9 ft ceiling. new fireplace, new tile and wood flooring. refinished cabinets, new fan light, new faucet, new stainless steel appliances, recessed lighting, skylights, new glass tile with mosaic flooring and Bluetooth music system in master bath. and much much more.You are going to fall in love at this house." 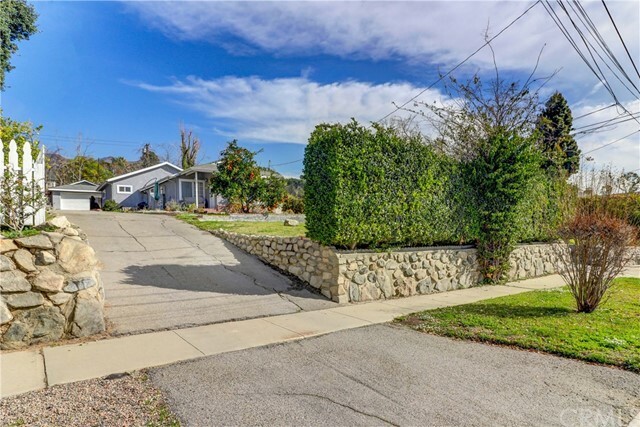 "Beautiful and private 3 bed 2 bath single family house in the heart of Montrose! Walking distance to Montrose Shopping Park and Trader Joe's! Award winning La Crescenta schools! Home features include: Master bedroom with en-suite bath, remodeled kitchen, remodeled bathrooms, big windows, 14 foot vaulted ceilings with exposed beams, open floor plan, dining area, vintage fireplace and much more! New landscaping in large front yard with hibiscus flowers, will make a beautiful 6 foot hedge! Truly a "